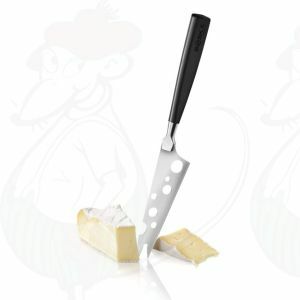 Everyone who loves cheese knows not every knife is suitable for cutting cheese. 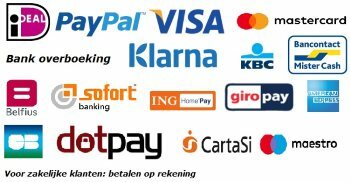 A soft cheese asks for a different treatment than for example a Dutch cheese. 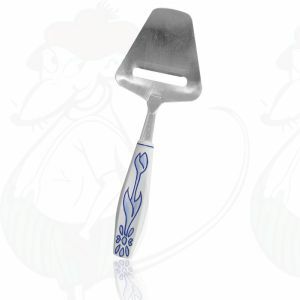 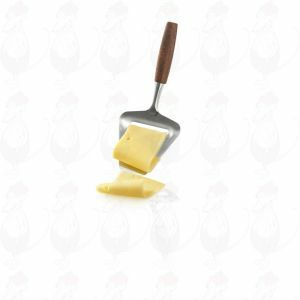 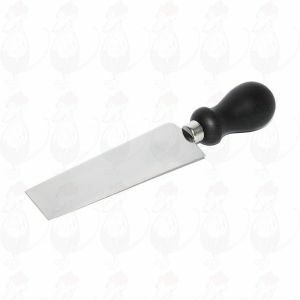 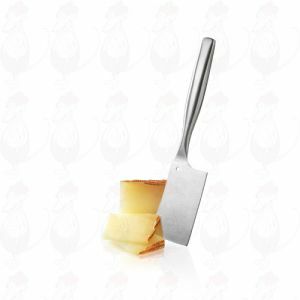 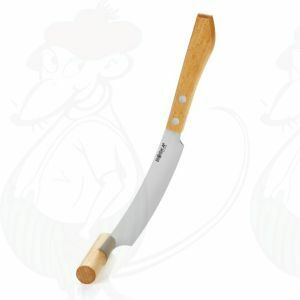 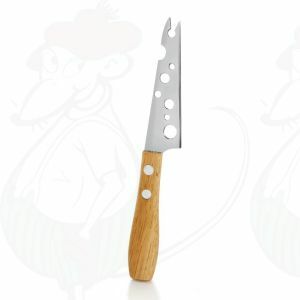 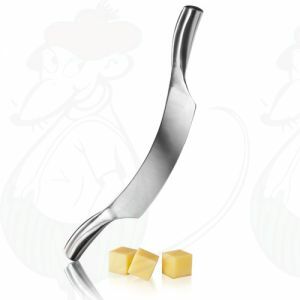 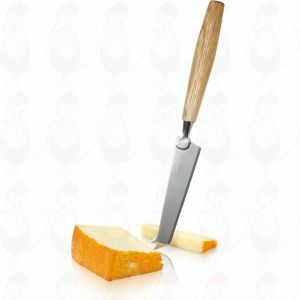 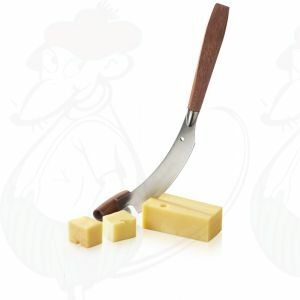 A cheese knife for Dutch cheese has a long blade that is able to cuts through the cheese without damaging it. 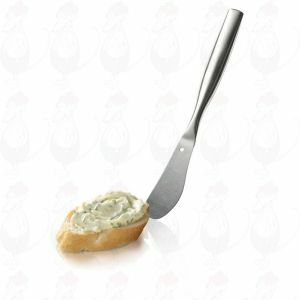 A cheese knife for a soft cheese, like gorgonzola or camembert, has round edges because it is easier to slide through it. 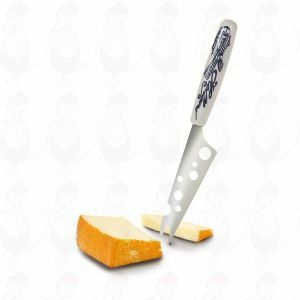 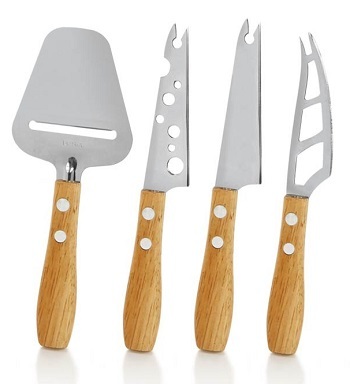 The right cheese knife makes sure that cheese can be enjoyed to its fullest. 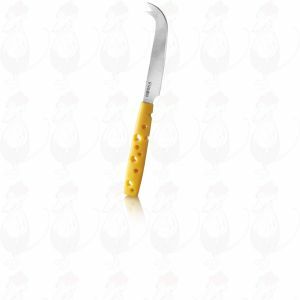 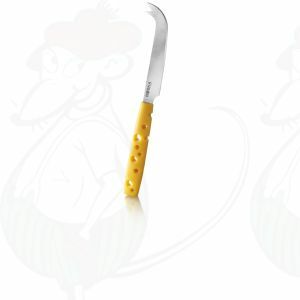 A convenient and a really nice cheese knife cheese in yellow! 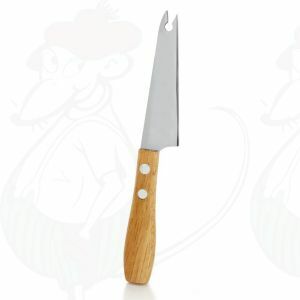 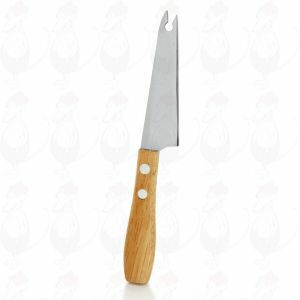 Oak cheese knife for soft cheese. A beautiful and useful Spreading Knife of high quality stainless steel. A pretty design knife for soft and semi-hard cheese. 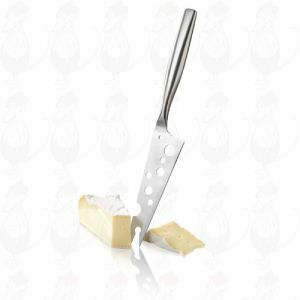 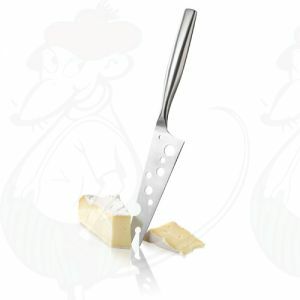 A practical cheese hatchet for hard cheese.